Absolutely lovely! My new favorite. 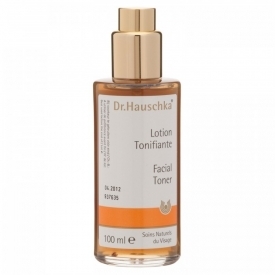 This is a lovely refreshing toner, as soon as you put it on your face you can feel it sooth and cool. There is no strong smell and it absorbs easily leaving no grease or shine. It's too nice so may run out quickly. Amazing product. I love the refreshing feeling it gives, very cooling and crisp. It leaves your skin lovely and balanced...not a hint of shine or oil at all.